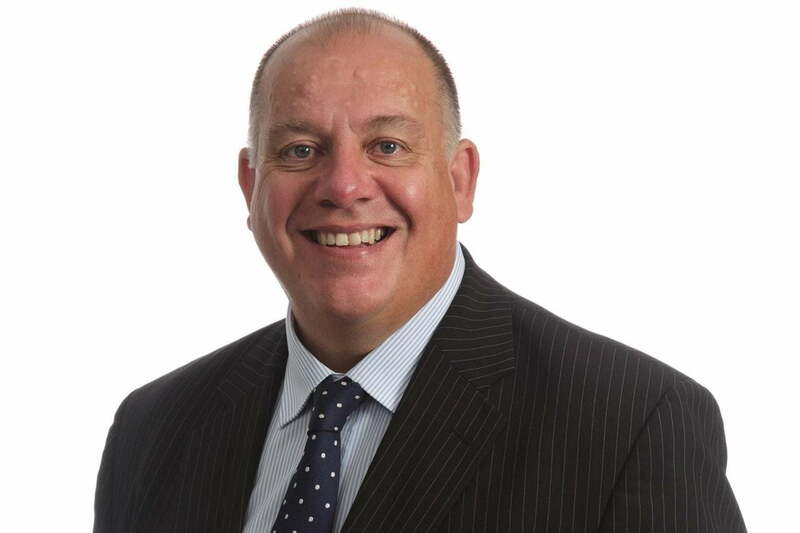 Specialist lender Together has expanded its partnership with Buy to let Club. Buy to let Club has more than 3,100 members across the UK, from individual intermediaries to large brokerage firms who deal with huge volumes of cases on a monthly basis. They will now be able to access Together’s first charge and specialist buy-to-let mortgages through the lender’s online portal, My Broker Venue (MBV). Ying Tan, director at Buy to Let Club, said its members would be able to benefit from Together’s “broad proposition and flexible approach to lending”.